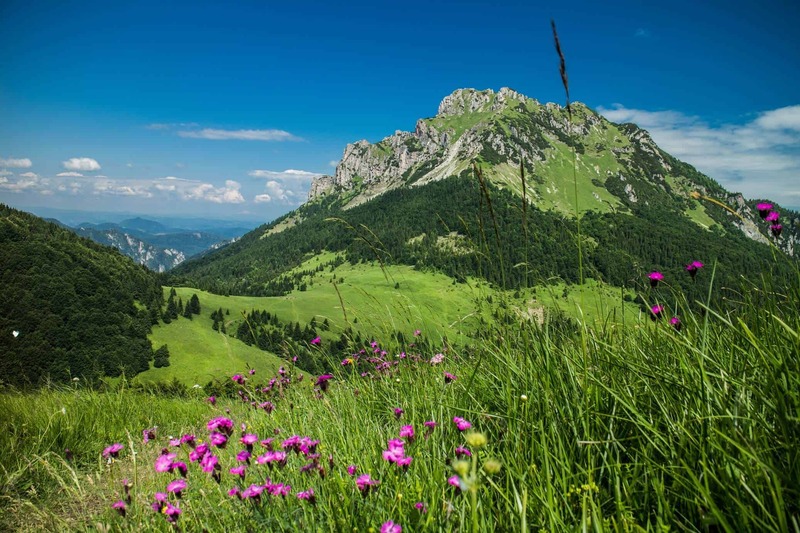 The inspiration to write this article came from my 2 English guests, with whom I had spent a few days exploring Slovakia in the beginning of June. 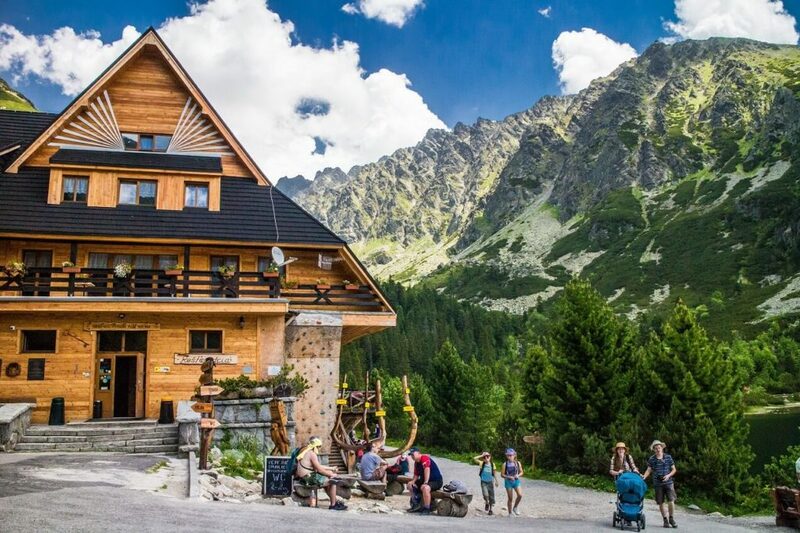 They wanted to see the Slovak nature and mountains, so our destinations – the High Tatras and Slovak Paradise, were clear. 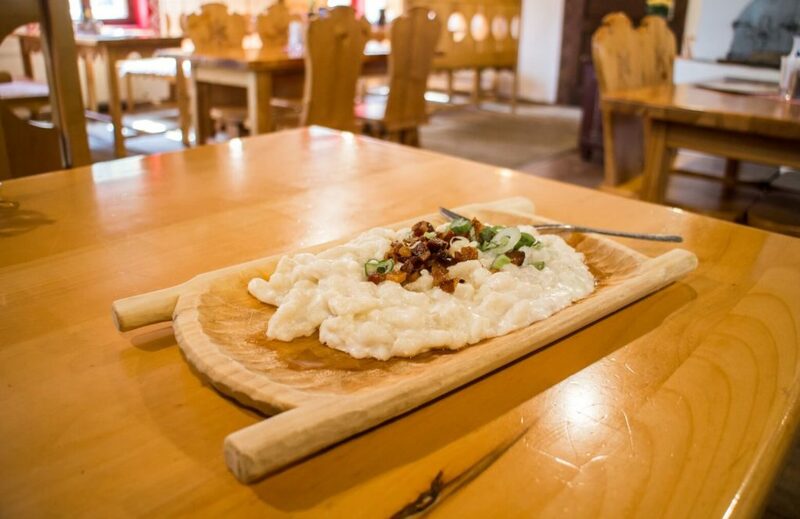 We stayed in Tatranska Lomnica, the small village situated at the foot of the Lomnicky stit peak. 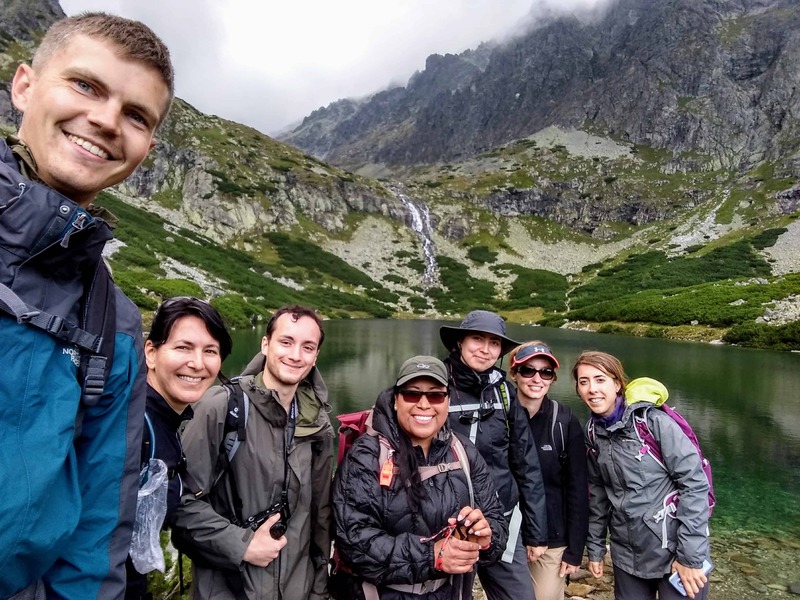 After hiking and eating delicious food for 3 days in a row, they were captivated by Slovakia and during the last evening they even told me: “Slovakia is a hidden treasure”. 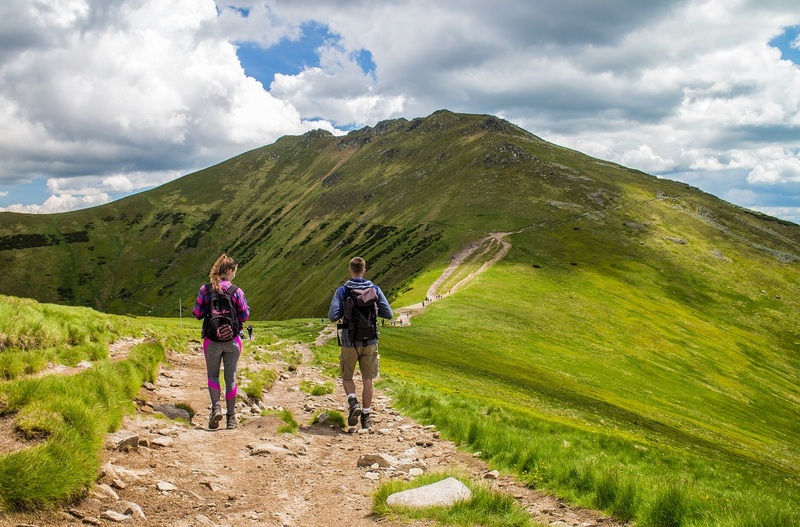 They said that in comparison for example with the Alps, the hiking in the High Tatras is more adventurous and the High Tatras are not so overcrowded (except the weekends in July and August). 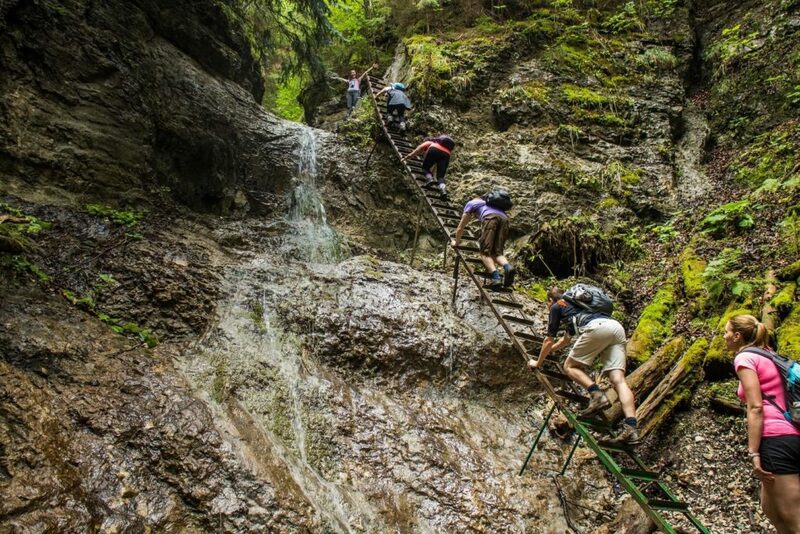 The hiking trails are partially built up, but not as well as those in the Alps. Therefore sometimes you have to be careful where you step or sometimes you even have to climb while holding the chains. 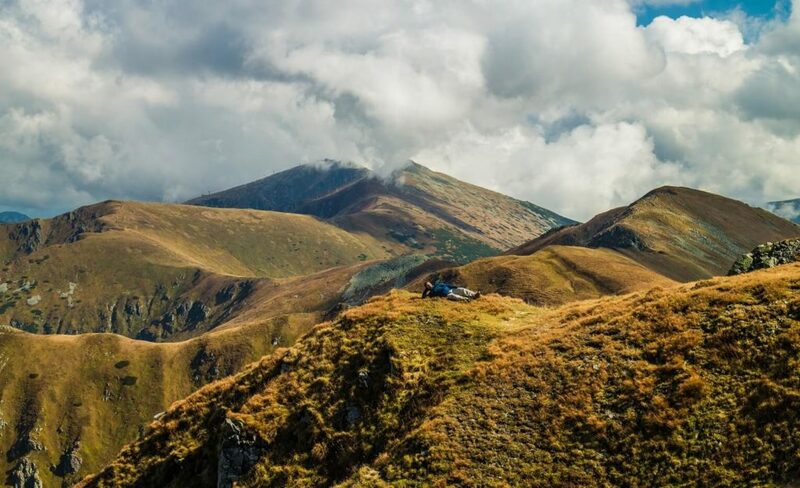 This kind of hiking will also help you to forget about your daily problems, because you have to concentrate your mind only on the way ahead. 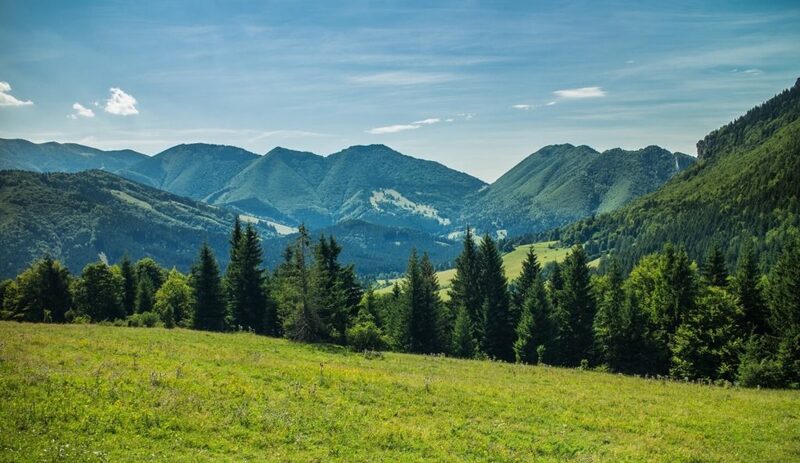 As we were driving across the country, heading to the High Tatras, they also noticed and mentioned that Slovakia is really green country with lots of forests and greenery. The tourist infrastructure in our most visited areas is quite good developed. 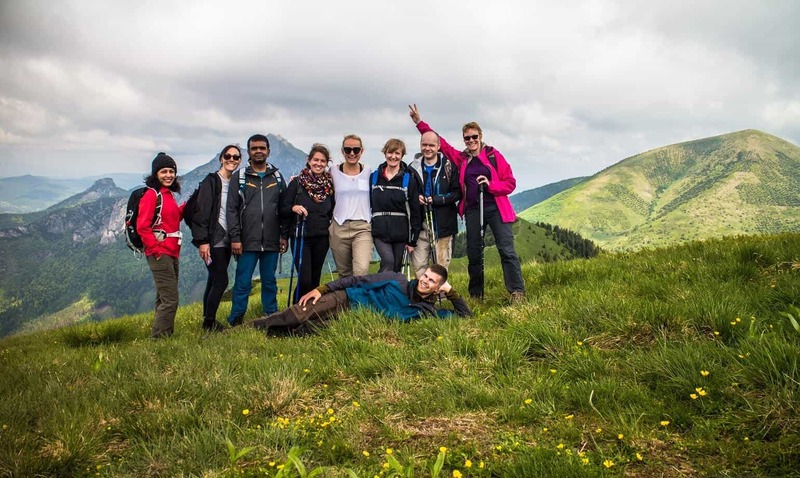 They were pleasantly surprised by the number of mountain huts and the possibilities where you can have a rest during or after the hike and enjoy a cup of coffee, beer or even eat something to boost your energy. I want to ask you for some hiking tips. 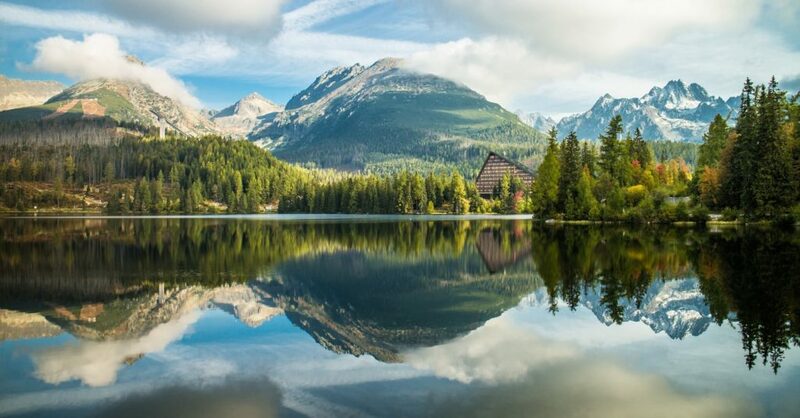 We’re going to Štrbské pleso at the end of August and we have only whole 3 days there. 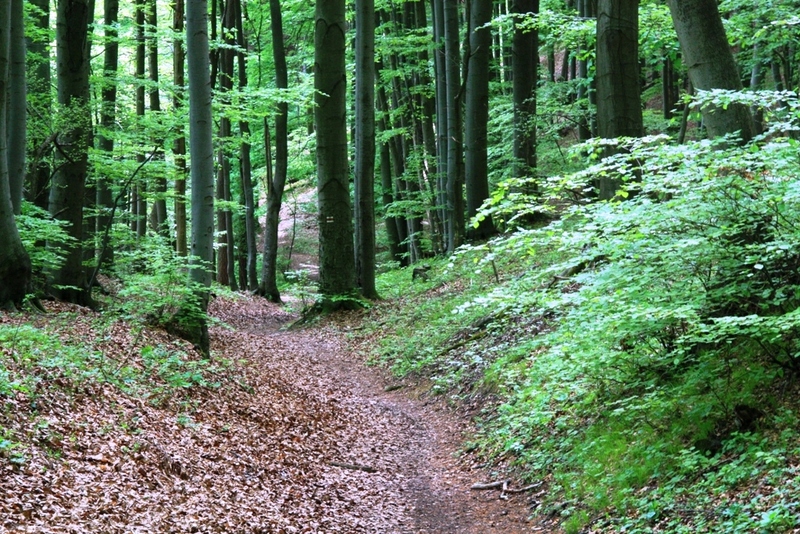 Could you please advise us some trails that we need to see? I want something adventurous (some leaders and chains) 🙂 I was thinking maybe Rysy or Koprovsky stit? Are that trails for one day? thank you for the question. 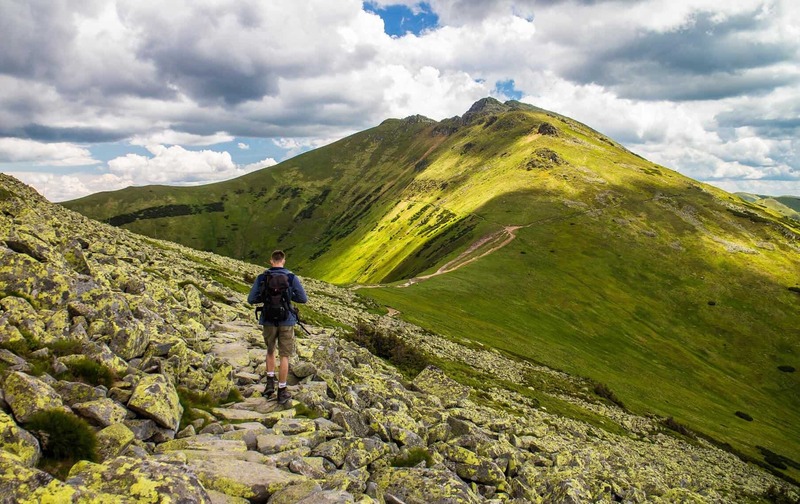 As you want to experience more adventurous hikes I recommend you to do round hike through Mlynicka and Furkotska valleys and also Rysy is an adventurous hike. 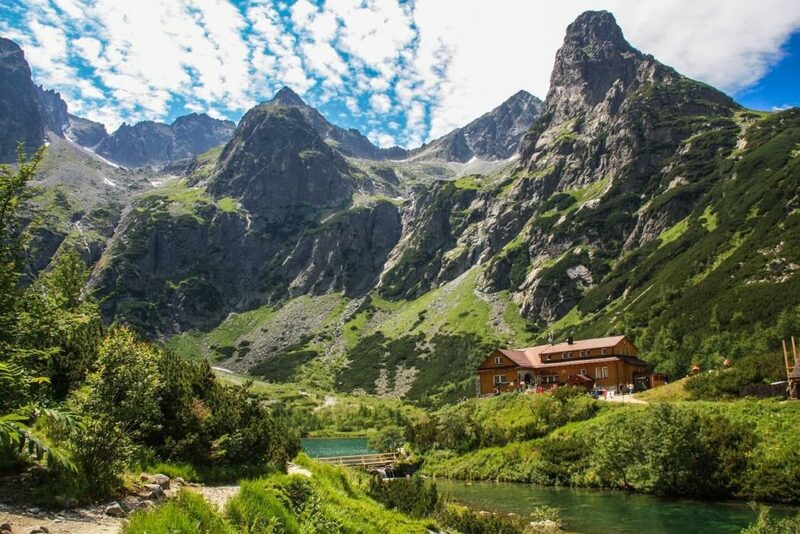 These hikes are quite difficult, so on the 2nd or 3rd day you would appreciate going only for example to Zamkovskeho chata from Stary Smokovec. Hi, I've read that some of the hiking trails are closed until 15 of June and we are traveling in May. How to know which routes will not be available? I’ve read that some of the hiking trails are closed until 15 of June and we are traveling in May. How to know which routes will not be available? Basically you can walk to all of the mountain huts, except Chata pod Rysmi, but you are not allowed to walk any further, you should walk back the same way. 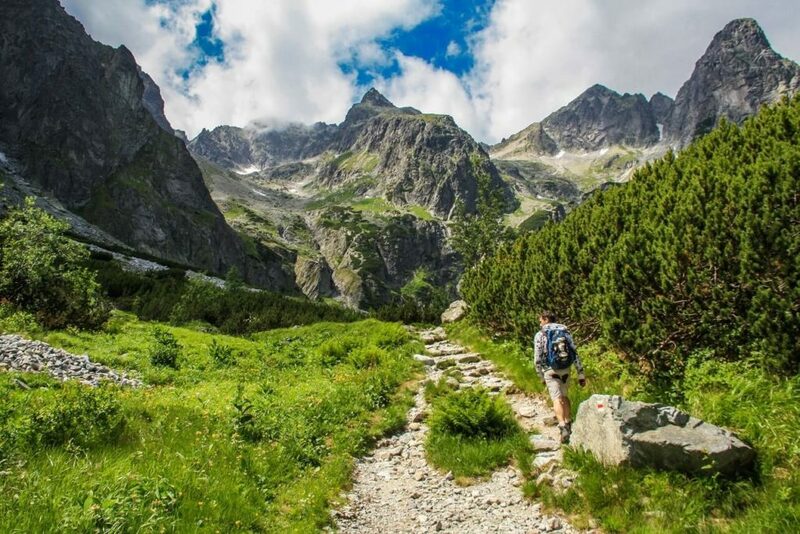 Then you can also walk the red path from Hrebienok to Popradske pleso or in the other direction too.